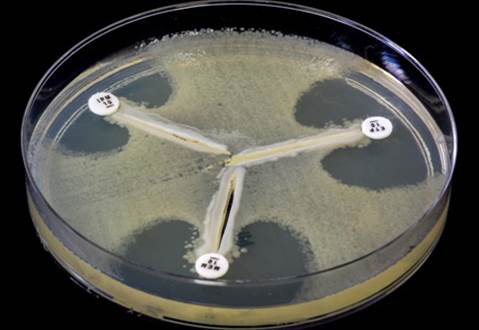 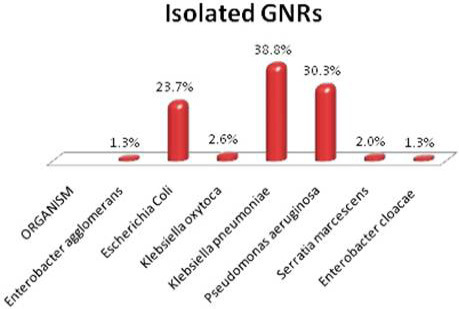 Frequency of different bacterial species isolated from clinical specimens. 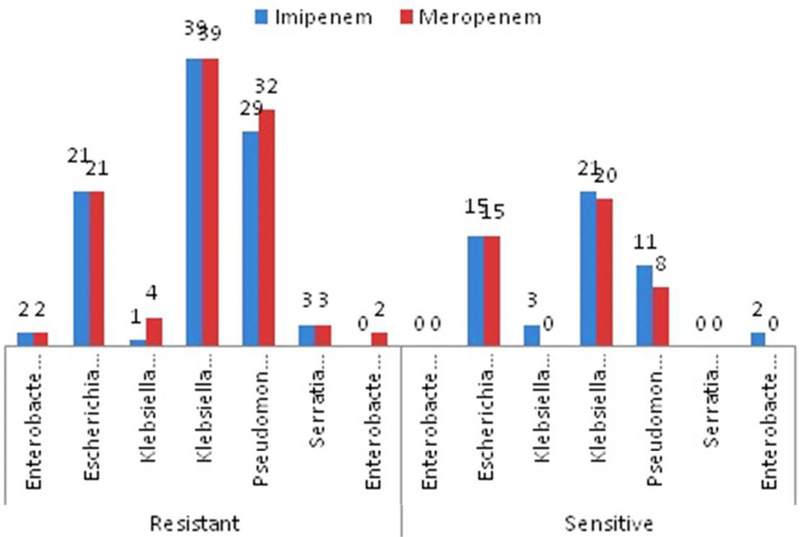 Carbapenem resistant and sensitive isolates. 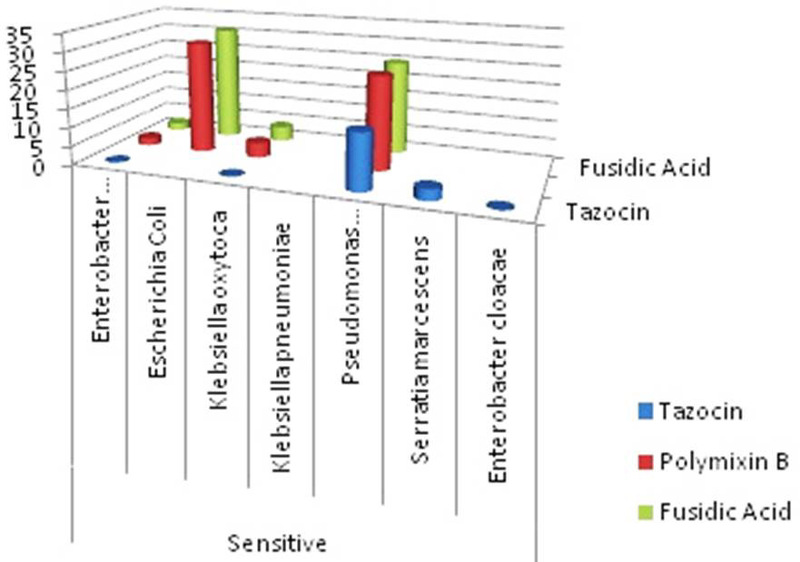 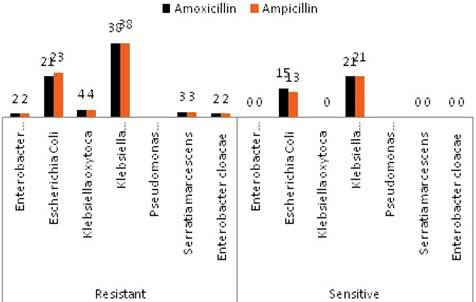 β-lactamases resistant and sensitive isolates. 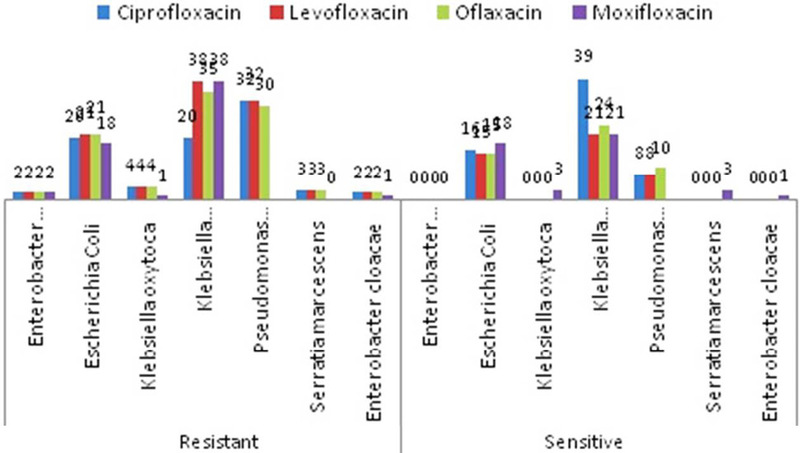 Fluoroquinolones resistant and sensitive isolates. 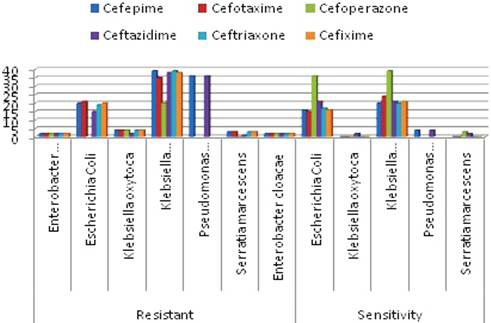 Cephems and Cephalosporins resistance and sensitive isolates. 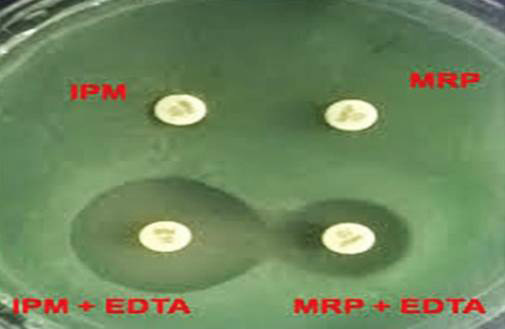 Double disc diffusion test (DDDT).